Get the power of the cloud with our new SignCommand.com cloud-based software! This state-of-the-art technology allows you to easily and quickly update your message from any device. Learn more about the benefits of cloud software at SignCommand.com. 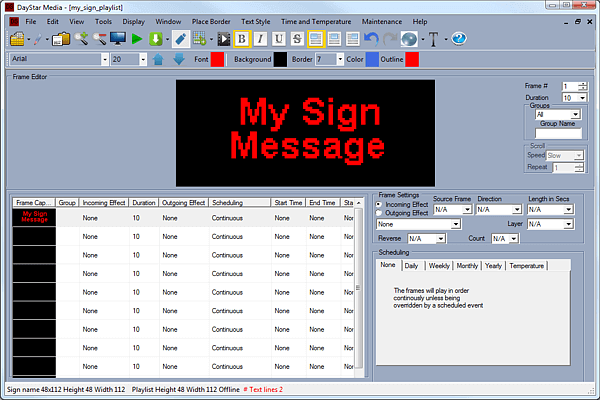 Signs that use the DayStar Media software typically only require a new PC controller and an internet connection to the sign site. The hardware upgrade kit includes a new PC controller with the SignCommand.com player software installed. 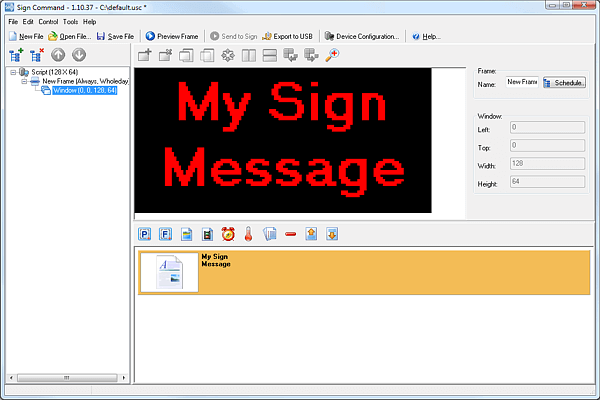 Signs that use the PC-installed version of Sign Command typically require changing the existing control card with a PC controller, as well as send and receive cards depending on sign size and configuration. A compatible replacement light sensor is provided. An internet connection to the sign site is required. The hardware upgrade kit includes a PC controller with the SignCommand.com player software installed, send card(s), receive card(s), new light sensor and all required cabling. An upgrade for other signs may be available depending on model and year of manufacture. Please contact us below for information on availability and price. Just contact our Support Department for a quote!